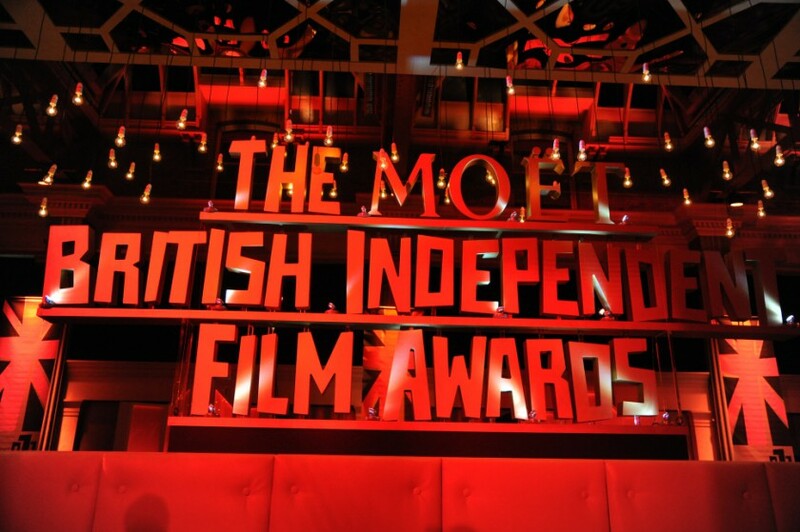 The British Independent Film Awards will be offering film fans across the country the opportunity to see a selection of films that will be contending for awards at this year’s Moët BIFAs on 6 December, through a unique screenings programme. With the backing of major cinema chains, we are introducing this year’s most outstanding British independent films to mainstream audiences who may have missed the chance to see them when they were on general release. The special programme will also offer audiences the opportunity to see exclusive previews of some of the nominated films yet to hit cinemas. 20 cinemas in 17 towns will be participating in this landmark series of public screenings from 23 November to 3 December. Vue cinemas will be showing four of the films nominated for Best British Independent Film – 45 Years; Amy; The Lobster and Macbeth. Showcase and Curzon cinemas will also be hosting previews and films that haven’t previously played at their cinemas. BIFA will also be directing film fans to the nominated films that are currently available on VOD, DVD and in cinemas so that as many as possible of the films shortlisted for this year’s Awards are available to the general public. 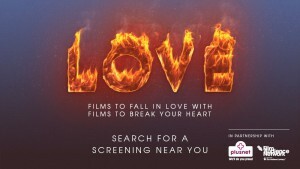 Distributors Lionsgate, Universal, Altitude, Curzon, Picturehouse, and StudioCanal are all participating and cinema chains Vue, Curzon, and Showcase are supporting the programme. 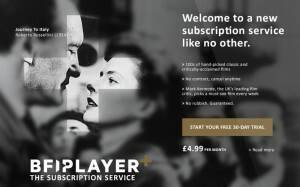 Further support comes from the BFI, Motion Picture Solutions, Pearl and Dean and Powster.